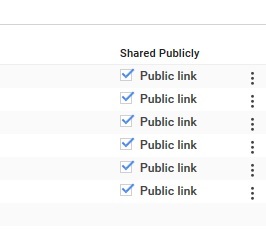 Google Analytics Data Import failed after 50 upload. Unable to upload large file for Analytics Data Import. Intermittent error 400 with Management API. 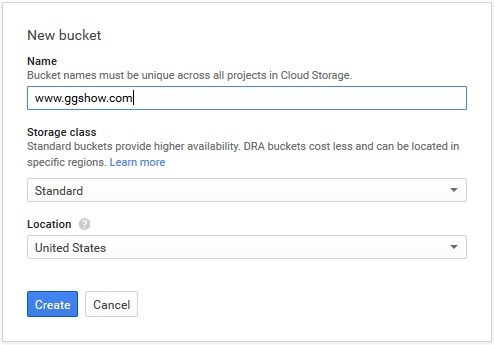 There are limits and quotas for Google Analytics Configuration and Reporting API. When daily project requests and daily write requests exceeded limit, API will return error 400. Ensure sufficient account permission granted for the service account (???@developer.gserviceaccount.com). 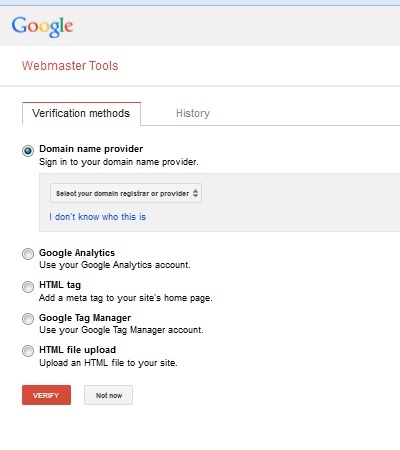 Ensure proper scopes defined in Service Account Authentication (Google_Auth_AssertionCredentials). 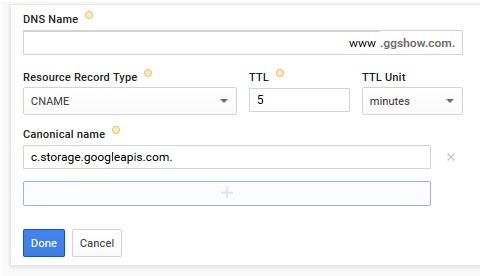 Use Google_Service_Analytics::ANALYTICS ( or “https://www.googleapis.com/auth/analytics” ) instead of Google_Service_Analytics::ANALYTICS_READONLY ( or “https://www.googleapis.com/auth/analytics.readonly” ) if you need to perform an edit operation, e.g. Data Import.